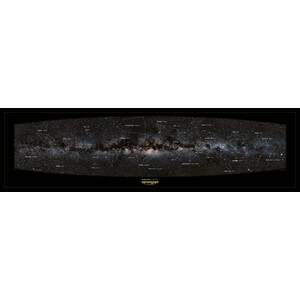 Many people do not know it: the view of the Milky Way. The view of our home galaxy. In about 30,000 light years from the center of this galaxy you will find a small yellow star: the sun and the blue planet Earth - our home. That is why we are inextricably linked to this galaxy. The Omegon Milky Way Posters now offers you a very special impression. Now to 150cm width Posters enjoy a highly detailed panoramic image of the Milky Way. 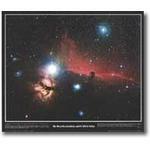 Look up in the center, near the constellation Sagittarius, seen northern and southern constellations and even the red clouds of hydrogen, such as the Lagoon Nebula. This poster has a two-sided printing images. On one side the stars are illustrated as one would see it with the naked eye under a sky in a desert region. On this page you can fully delve into the picture and into the distance. 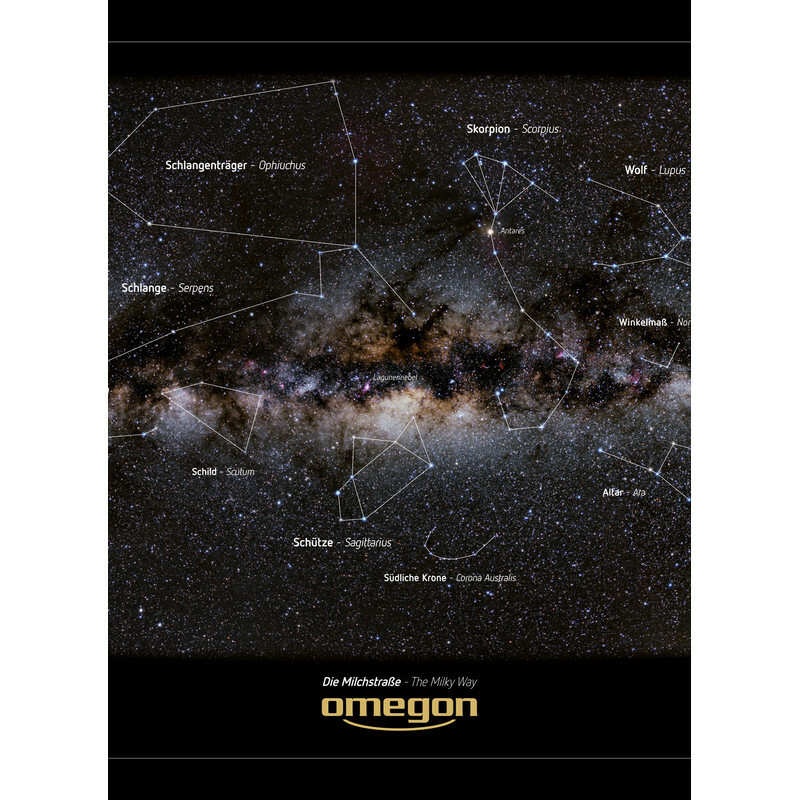 On the other hand, the poster constellations are provided with constellation lines, as well as with German and the official Latin names. So in a desert full of stars you easily recognize where to find the constellations. 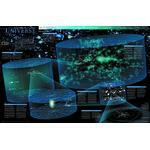 New amateur astronomers and nature lovers learn it even casually familiar with the constellations better. 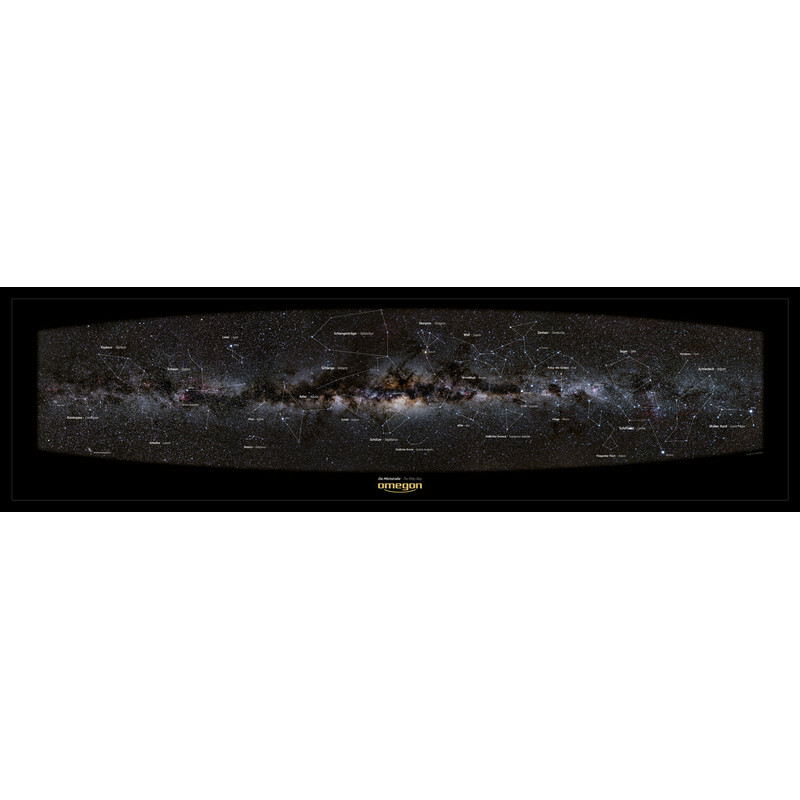 The poster shows about ¾ of the entire Milky Way, not just the northern sky, but also the Southern. For this image Author Jan Hattenbach visited regions of the world with extremely dark sky: the Roque de los Muchachos on La Palma and the National Park El Leoncito in Argentina, on the southern hemisphere. The author of the image has used a special technique: the reason why the stars seem colorful and bright on the poster. Every single part of the image was compiled from multiple shots with and without soft-focus effect. 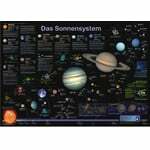 Jan Hattenbach is an active amateur astronomer for about 30 years. Since his childhood he was fascinated by astronomy and the comet Halley finally gave him the start of a lifelong interest in astronomy. In addition to visual observation Bach Jan had gathered years of experience in astrophotography. Astronomy also determined his career, because after graduation, he began his studies in physics, graduating with a thesis on the measurement of the cosmic radiation. 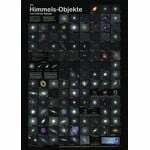 Detailed section of the poster: The constellations are shown on one side of the poster complete with constellation lines and descriptions. The other side shows the constellations only.